Expand new drug markets for TB (endTB) is a partnership between Partners In Health, Médecins sans Frontières, Interactive Research & Development and financial partner UNITAID. endTB uses the first TB drugs developed in almost 50 years, bedaquiline and delamanid, to help improve treatment outcomes for MDR-TB in 17 countries. TB has overtaken HIV as the deadliest infectious disease worldwide — and the world is losing ground to MDR-TB: strands of the disease for which first-choice drugs are not effective. Treatments for MDR-TB are long, ineffective, and often cause terrible side effects, including acute psychosis and permanent deafness. Treatment outcomes are poor. Of the 600,000 estimated patients eligible for MDR-TB treatments in 2016, only a 22% ever received appropriate treatment. In 2016, only 54% of those treated had successful outcomes. 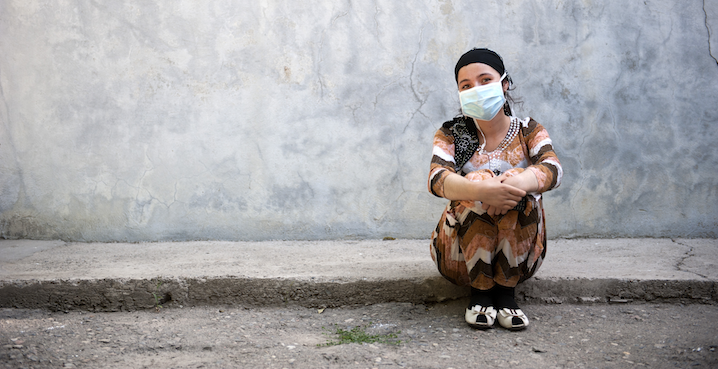 In the absence of successful treatment, MDR-TB is transmitted among families and communities, and is often fatal. endTB aims to expand access to new TB drugs. This means exposing the demand for these drugs. While bedaquiline and delamanid have been developed recently, their respective manufacturers are focused on bringing these single drugs to market; they do not have an incentive to support the development of treatment regimens (combinations of drugs, which is essential for TB) that include these drugs. Without efforts like endTB, research into new regimens may never happen. Because we lack the evidence on the optimal use of these new drugs, we also don’t know the scale of the market demand for them, and how many patients worldwide could benefit from them. Expert opinion, however, indicates that these drugs could be a game changer for large numbers of patients. For endTB reference documents, please see our Resources section.